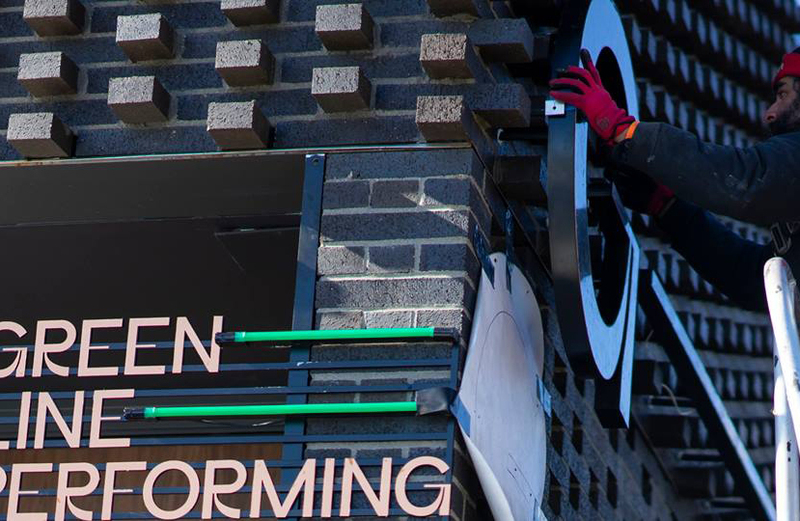 Equitable transit-oriented development – or eTOD – has arrived in Chicago. Chicago is a city of 77 community areas with places called Bronzeville and La Villita (Little Village), Chinatown and Uptown, and Washington Park and Jefferson Park. 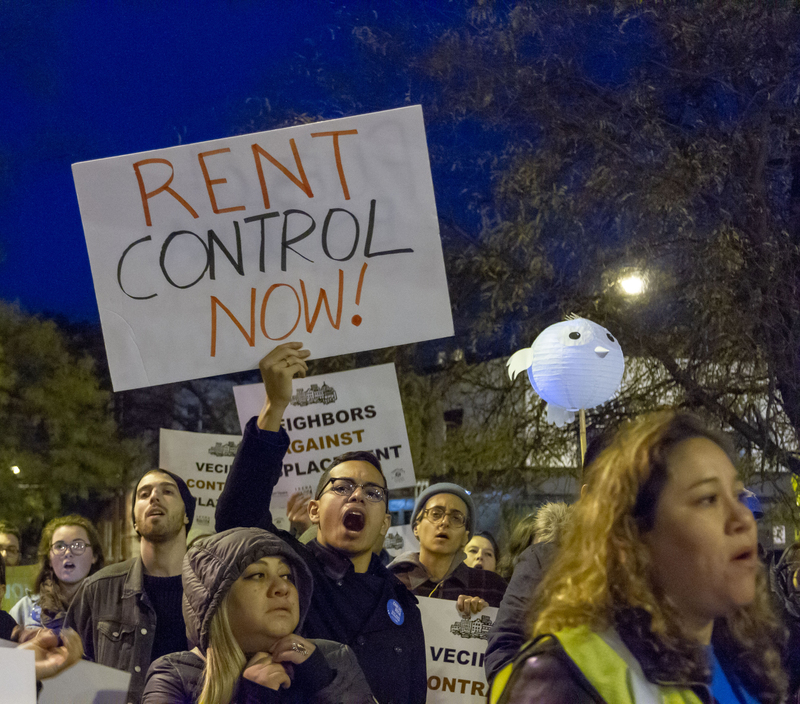 Indeed, Chicago is one of the most racially and ethnically diverse cities in the United States – but it also is one of the most inequitable. The average life expectancy of people of color who live on Chicago’s South and West Sides is more than 15 years lower than that of residents of Chicago’s majority-white North Side communities. Indicators of health, home ownership, and culture and climate resiliency are consistently lower for people of color. Today, our government, corporate and civic leaders are acknowledging that these inequities are morally wrong, and socially and economically unsustainable. Collectively, Chicagoans are still paying a high price for those decisions. 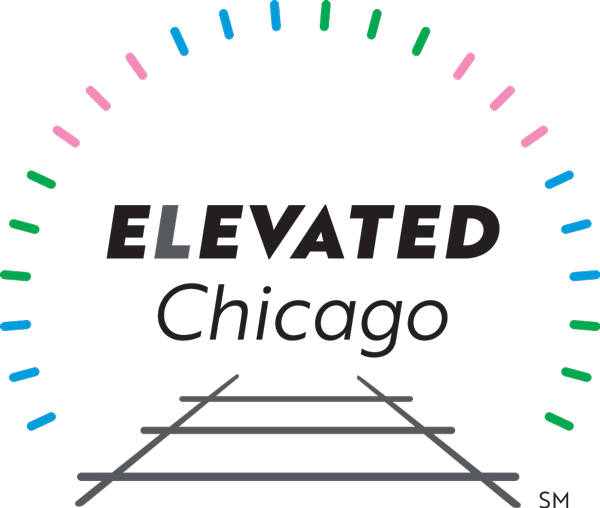 Elevated Chicago launched in 2017 to present collaborative, community-led solutions to neighborhood displacement and inequities using an underutilized asset: our public transit system. 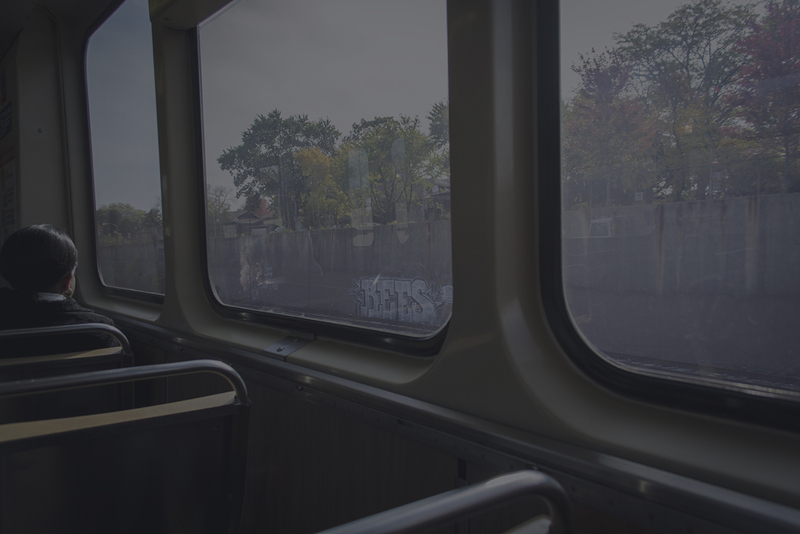 Historically, trains have connected people to places; we believe transit can also connect people to ideas, innovations and capital, both within and outside of their communities. 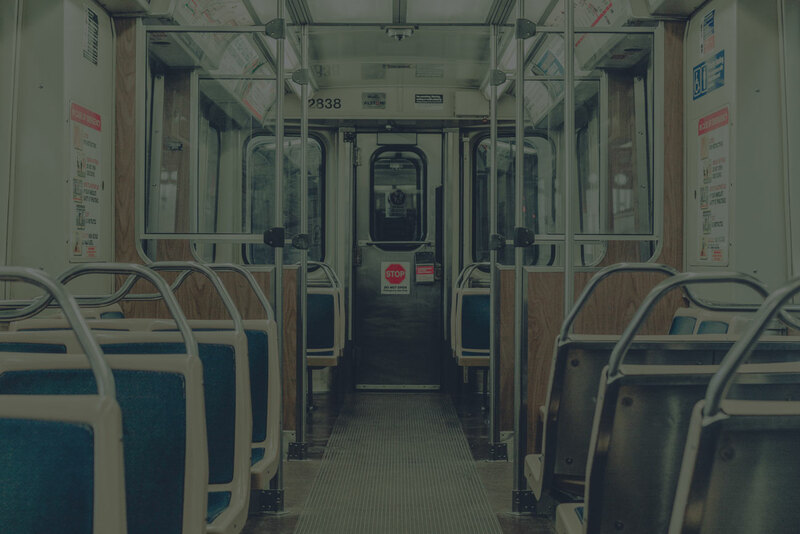 Equitable Transit-Oriented Development, or eTOD, is the tool that we are using to build a global, inclusive city where all residents thrive in neighborhoods whose health and resiliency indicators no longer depend on race. 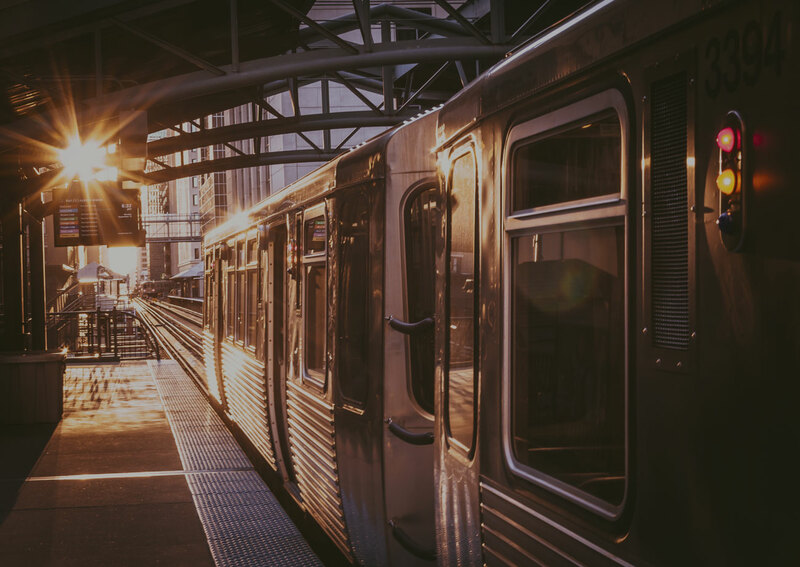 With 145 train stations and 129 bus routes serving virtually every neighborhood, the Chicago Transit Authority (CTA) provides an unmatched opportunity to build a different city by leveraging its stops and hubs as assets that can connect communities. 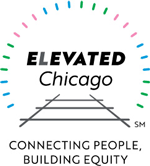 We are working around seven CTA train stations, in partnership with community-based, city- and region-wide organizations. 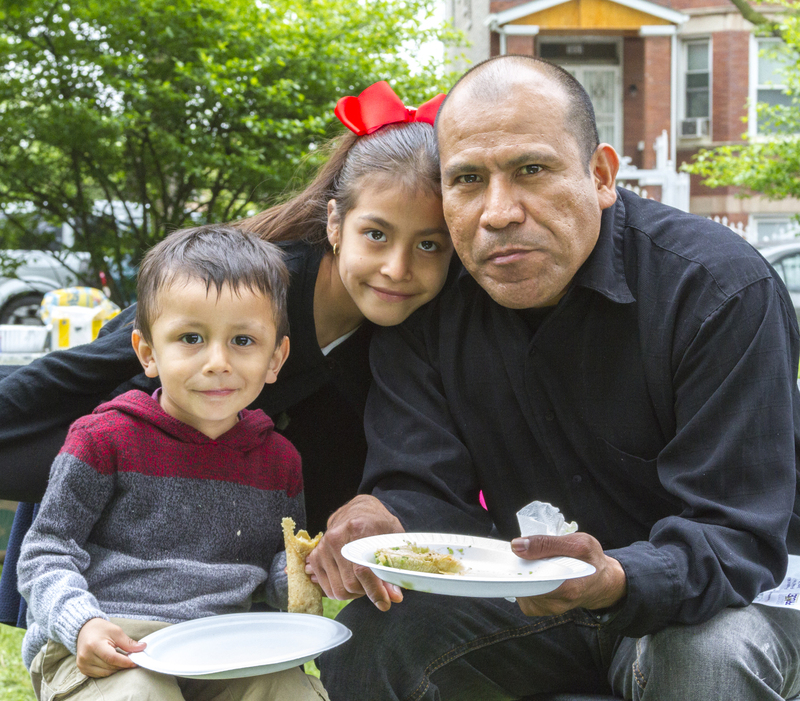 Read our Workplans, which identify our prioritized investments in People, Places and Processes now through 2020, and keep up with our latest grant opportunities, events and activities by reading our News.  Elevated Chicago is a collaborative focused on racial equity, arts and culture, climate change resiliency, and public health in Chicago’s neighborhoods.  We are currently active in neighborhoods around seven Chicago transit stations. Our work seeks to drive transit-oriented development that improves neighborhoods without displacing current residents. Here is what people are saying about equity and Transit Oriented Development (TOD).